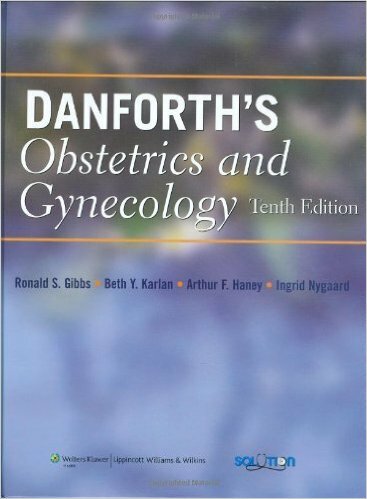 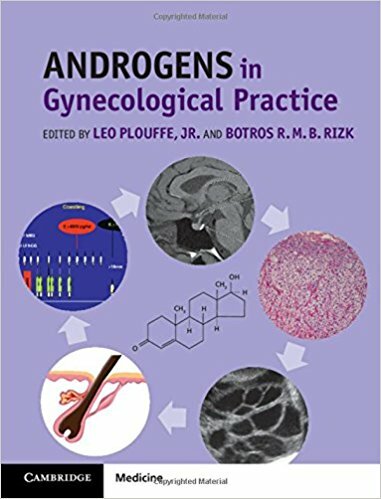 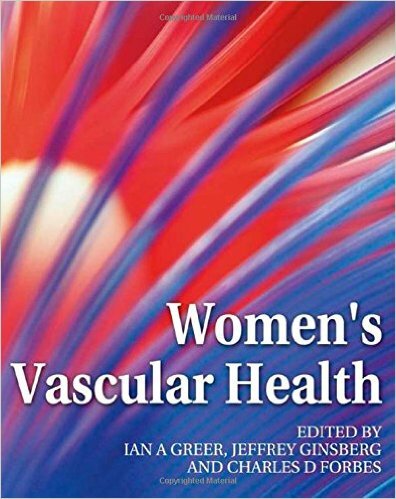 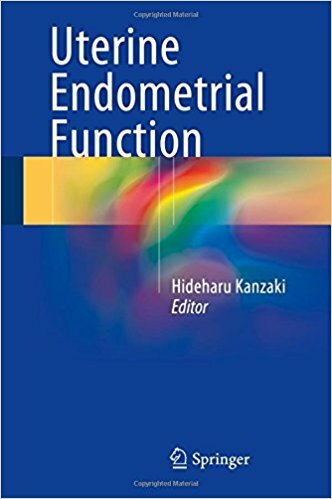 A practical approach to the field of androgen excess or deprivation in women's health. 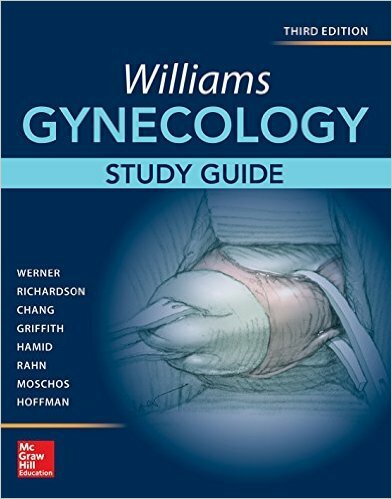 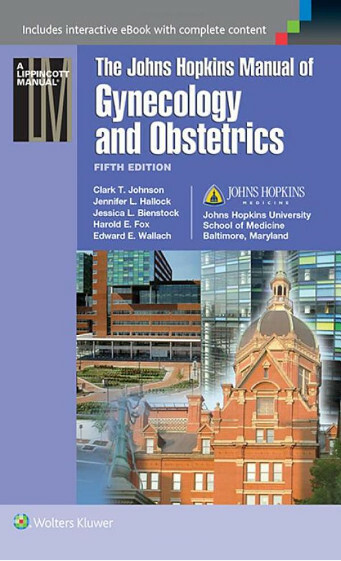 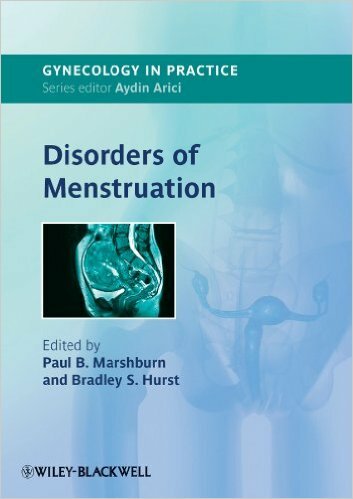 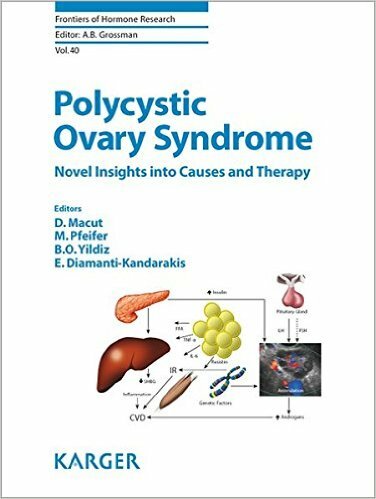 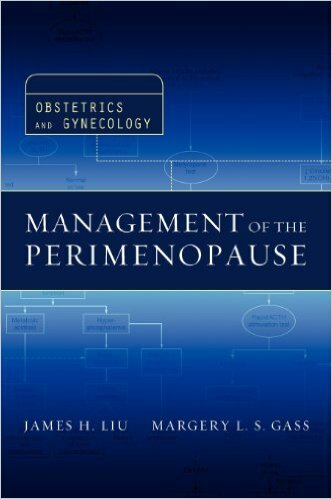 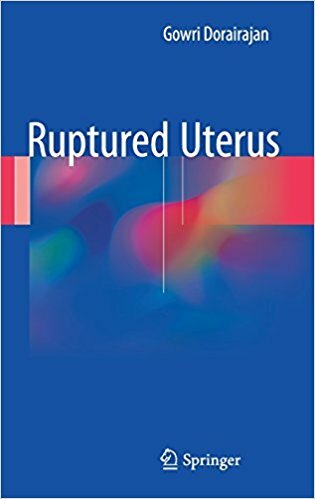 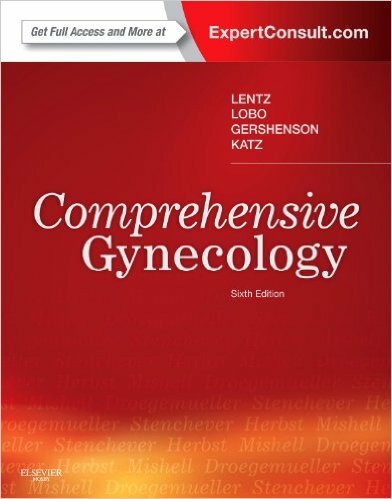 The content includes multiple viewpoints on the most common disorders in this class, such as polycystic ovary disease , hirsutism and menopausal issues. 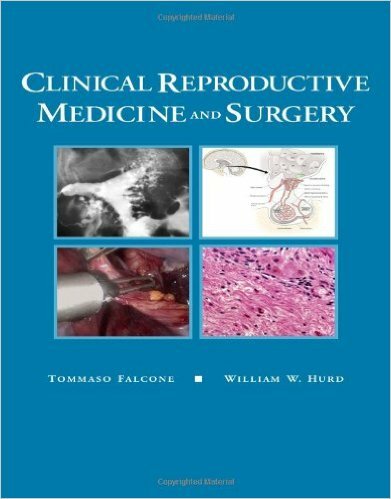 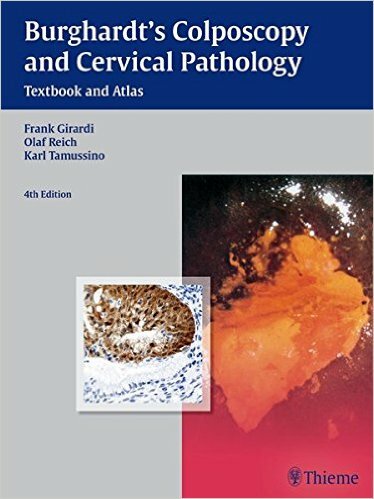 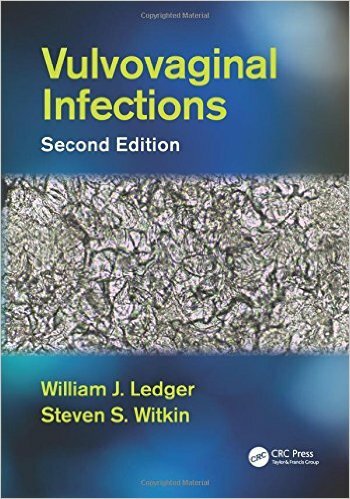 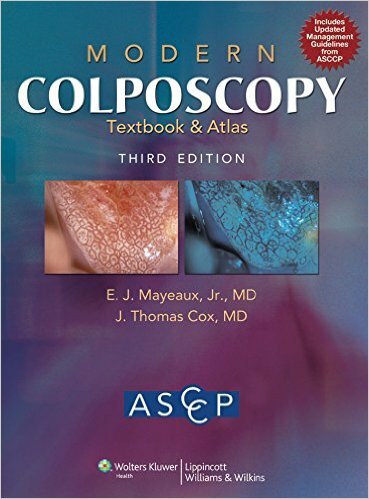 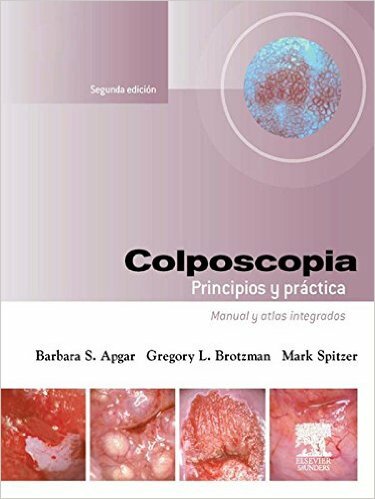 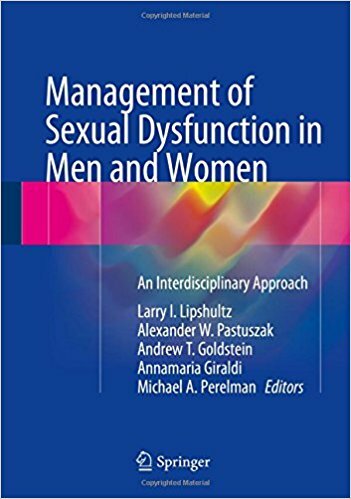 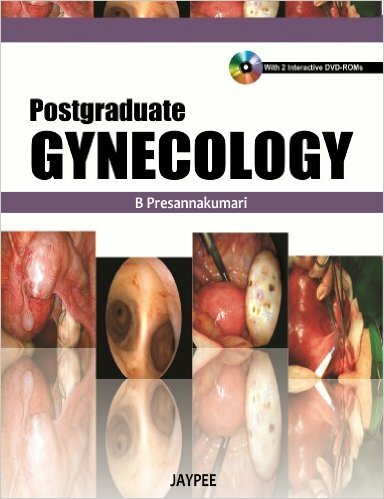 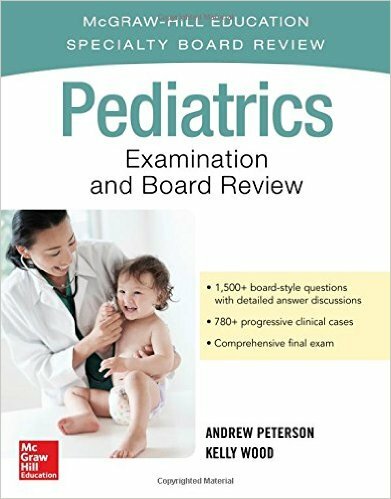 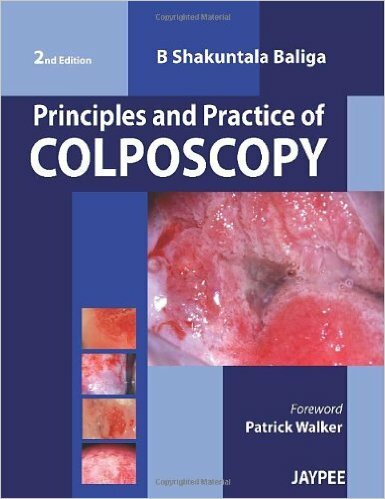 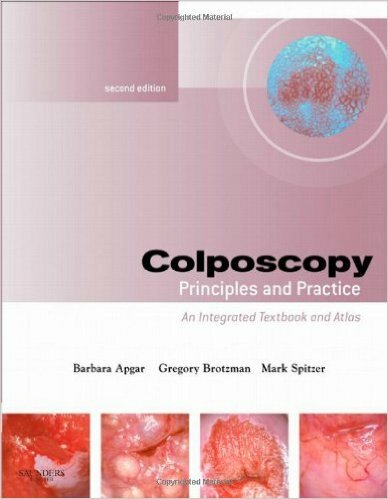 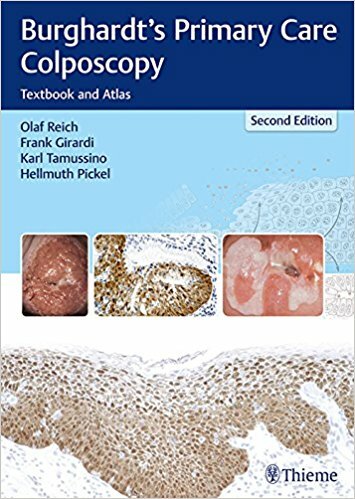 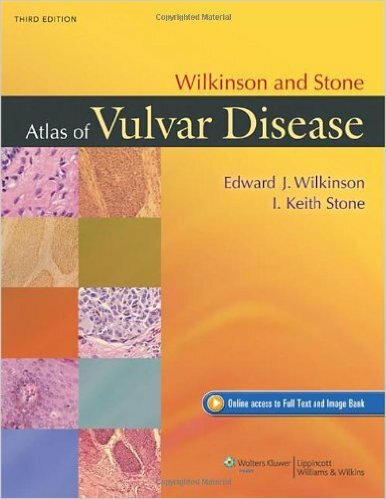 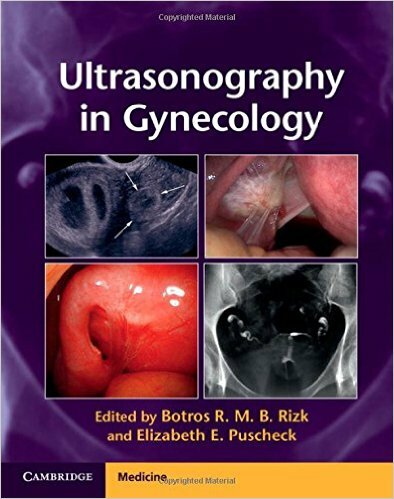 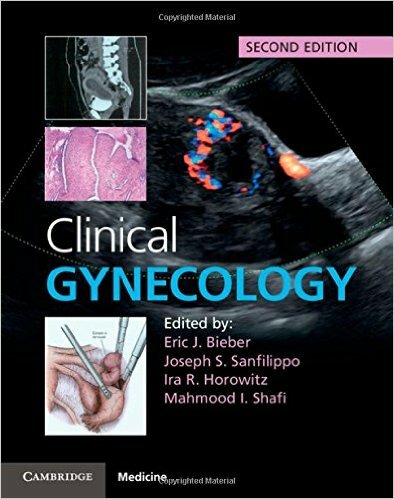 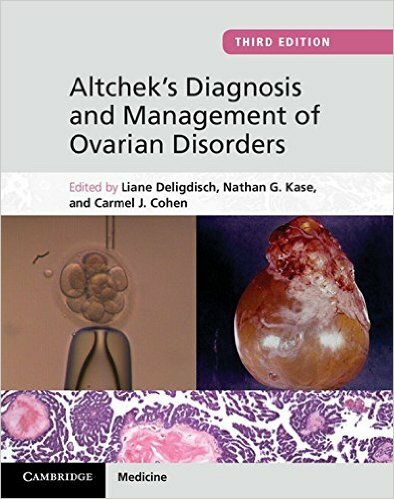 Each chapter provides a combination of long-lasting clinical principles in the diagnosis and management of these patients along with a state-of-the-art review. 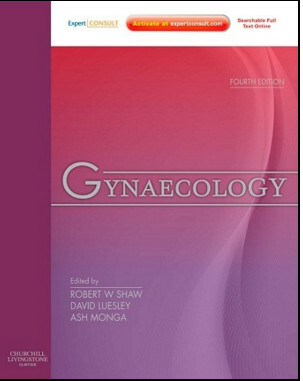 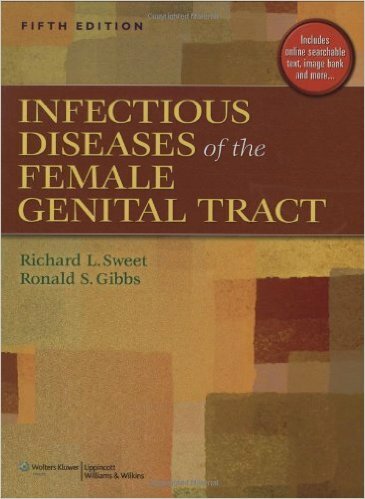 This text takes an innovative approach to uncommon conditions (e.g. 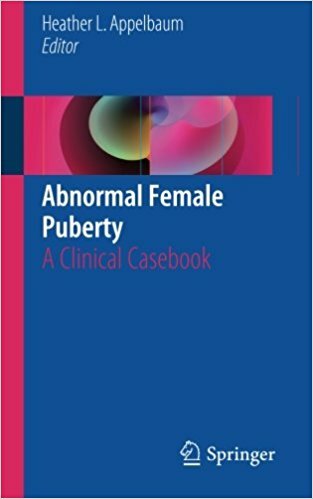 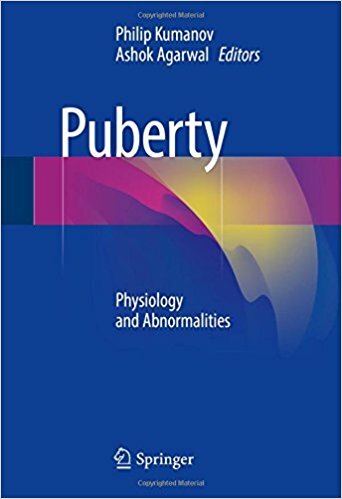 congenital adrenal hyperplasia, transgender conditions). 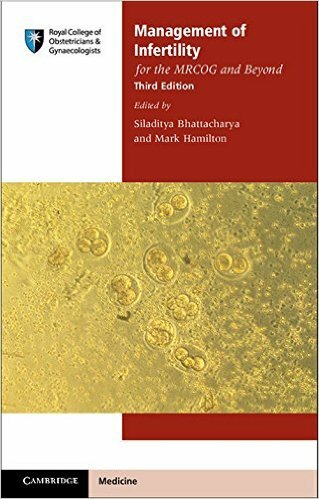 In addition to presenting clinical insights, and a review of the basic science underpinning these conditions, it focuses on key concepts that can be derived from these rare conditions to the entire field. 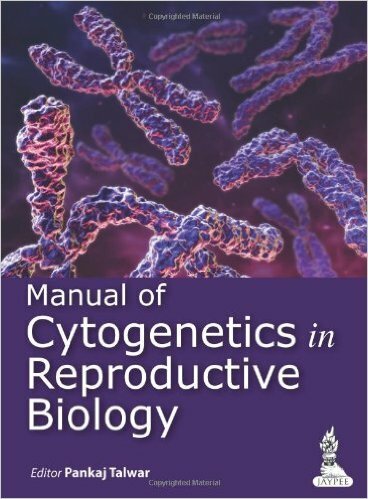 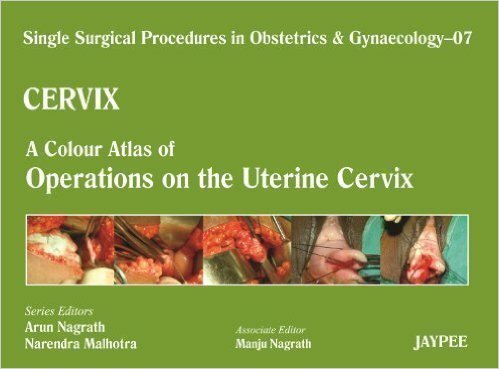 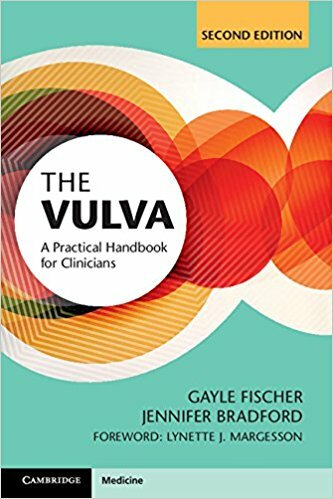 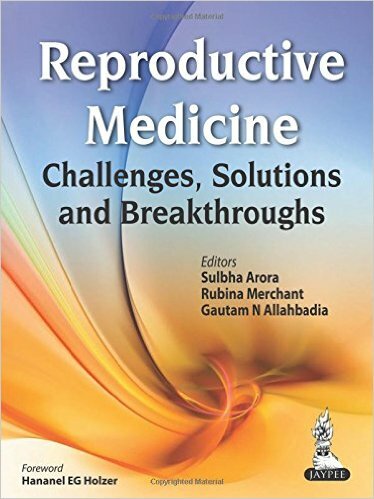 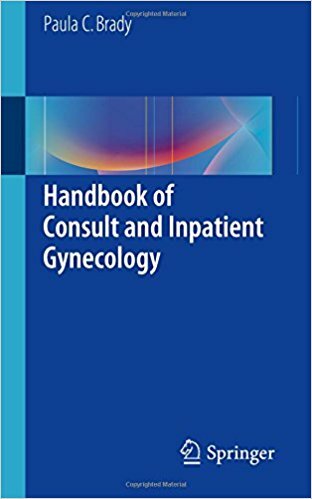 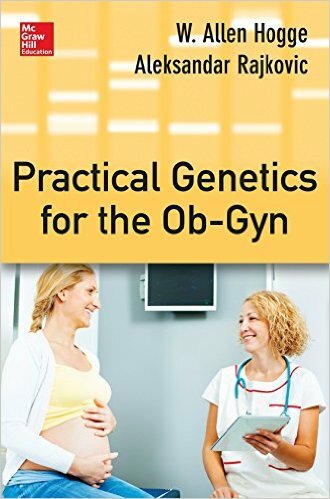 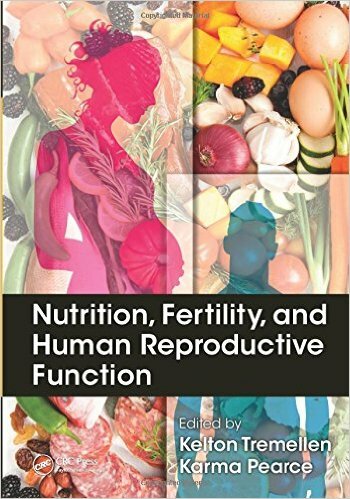 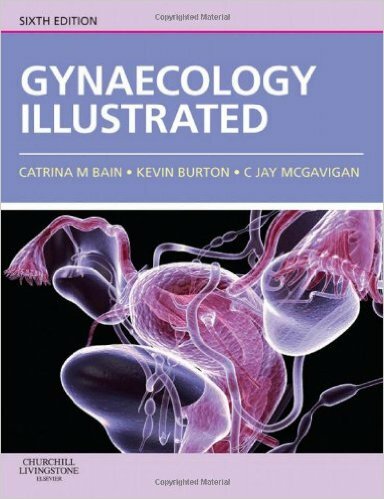 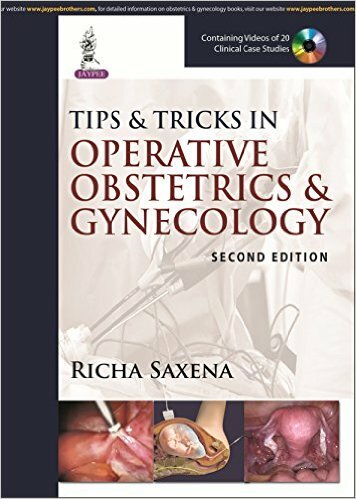 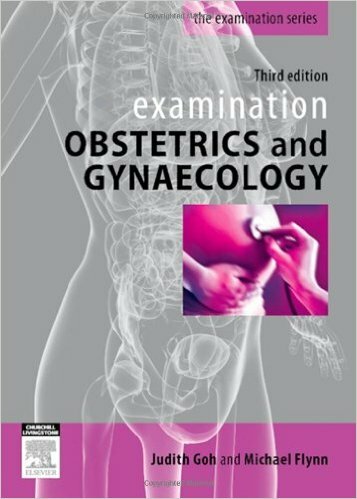 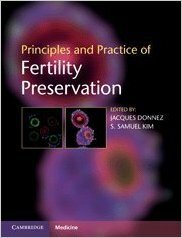 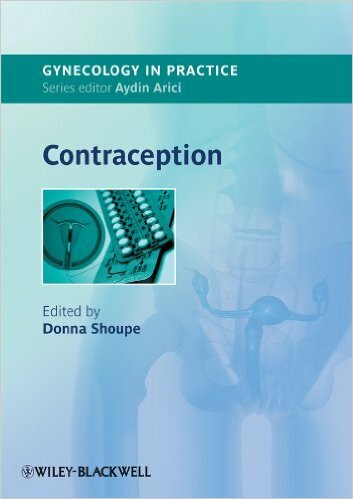 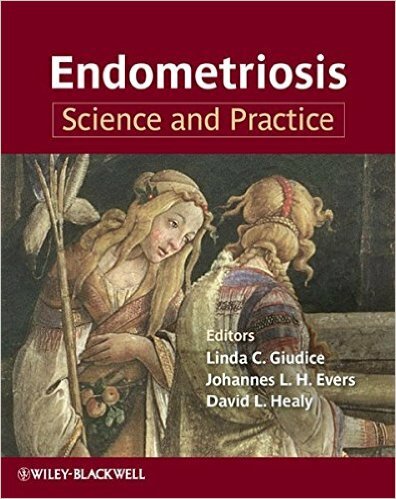 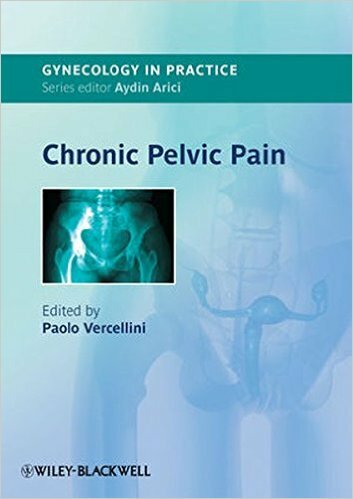 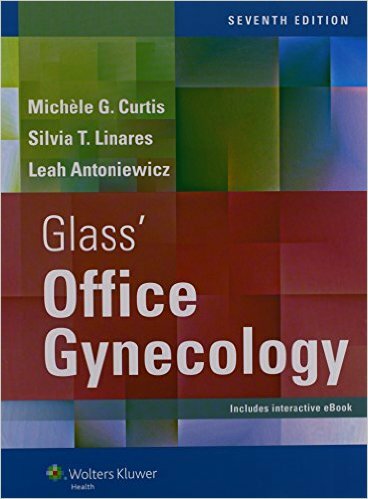 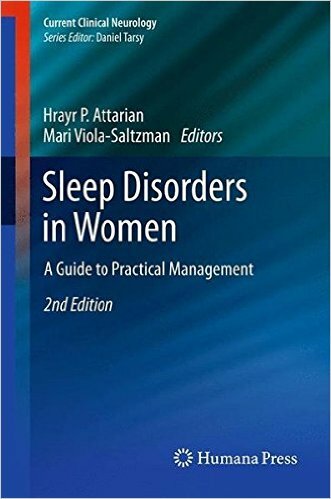 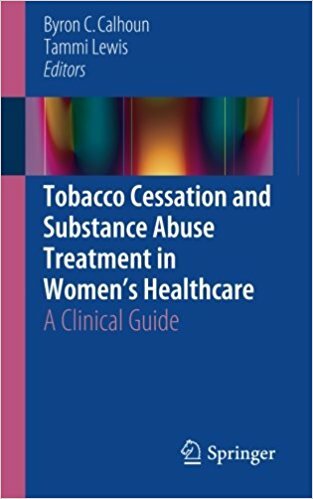 This book is an essential addition to the library for any busy clinician who is looking for a practical reference guide but also for the sub-specialist who is looking for new and thought-provoking insights in this complex scientific area.